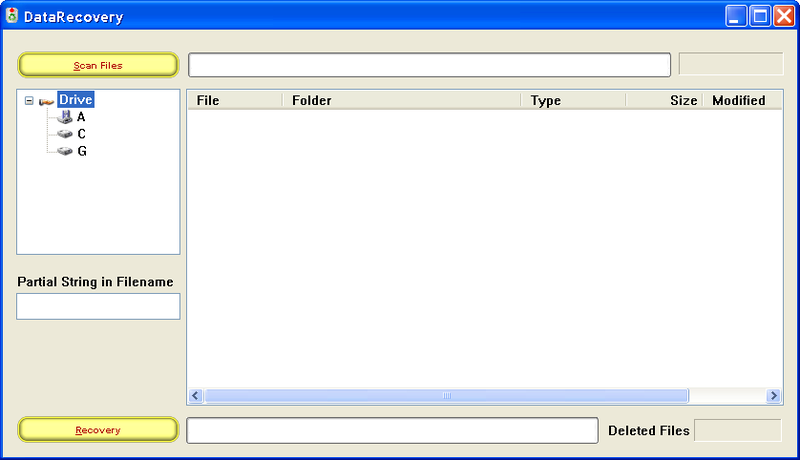 Description: This program recovers deleted files even if they have been purged from the recycle bin. You can also search for deleted files by partial string in the filename. There is a feature to wipe out deleted files. It supports FAT12, FAT16, FAT32 and NTFS filesystems.